Based directly on the Rider-Waite-Smith, this deck features gorgeous, colorful, Indonesian imagery. You will also find that Wands are Sticks and Cups are Trophies. [Tarot Nusantara] is a self-published deck from Indonesia and has all of the charm of a self-published deck. Beautiful images and colors. The artist did a wonderful job translating the Rider Waite theme but in traditional Indonesian dress, colors and scenes. The Tarot Nusantara is an Indonesian published 78-card deck. The art has a South-East Asian flavour but sticks closely to the original Rider-Waite symbolism. The titles of the deck, and the companion book, are printed in Bahasa Indonesian. For those who aren’t well-versed in Indonesian, the artist’s blog offers translation into 12 additional languages (be sure to reselect your language each time you click on a new page). The pack consist[s] of one deck 78 cards along with pendulum and tarot pouch in a black cardboard box. Pendulum : varies shape in resin with 15cm chain. The deck is available on Etsy for $35 but since it ships from Indonesia, expect to spend an additional $45 or so on shipping (to the U.S.) A fourth edition is pending and is purported to be borderless, so stay tuned! Hisyam A. Fachri is a professional trainer, mind consultant psychology, and hypnosis therapist at LPT Bureau ­ Psychology Services Indonesia ­ in Jogja and Solo, as well as wrestling the art of tarot discourse as part of therapy consultant. Chairs the Association of Hypnosis & Hypnotherapy of Indonesia (AHHI), the Indonesian Association of Tarot Nusantara (ATNI), Indonesian Aesthetic and Semiotic Communication Forum (FOKASI), and the Indonesian Psychology Service Bureau (JASPI­BIPSI). touch of Eastern­style hypnosis becoming a phenomenon in Indonesian society. Author of The Real Art of Tarot: Reading the Mind Through Tarot Discourse Art. 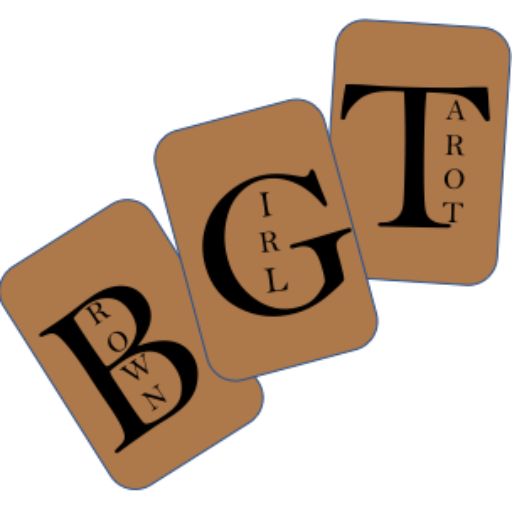 Author of Tarot Psychology: Discovering Self, Counseling, and Applied Hypnosis. Creating creative ideas 1 set of tarot cards named Tarot Nusantara­with anatomical symbols and sketches of the cultural elements of the archipelago.